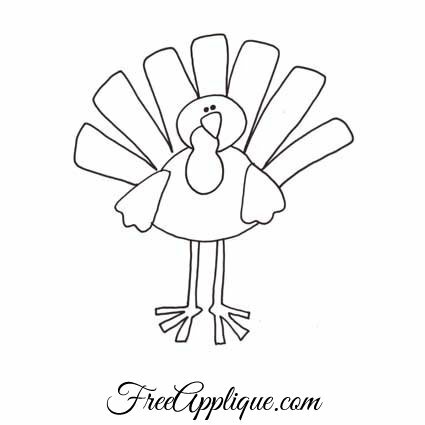 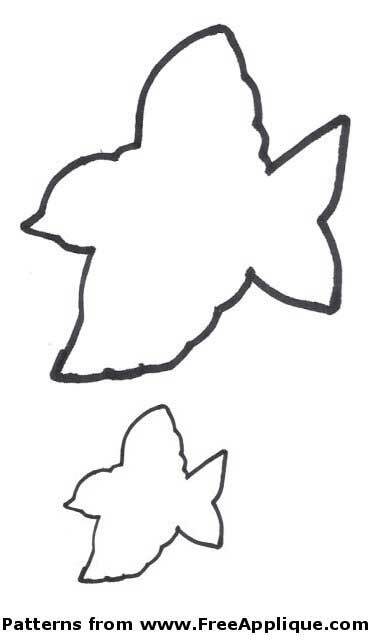 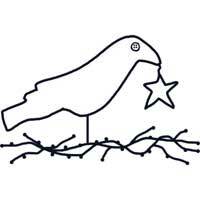 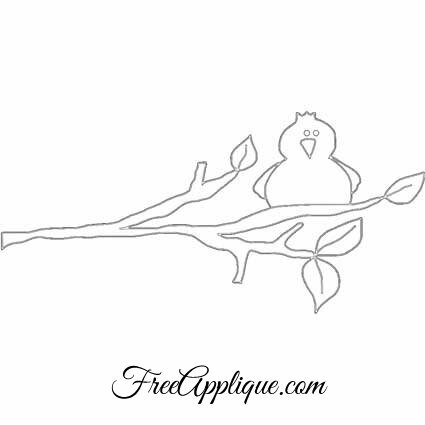 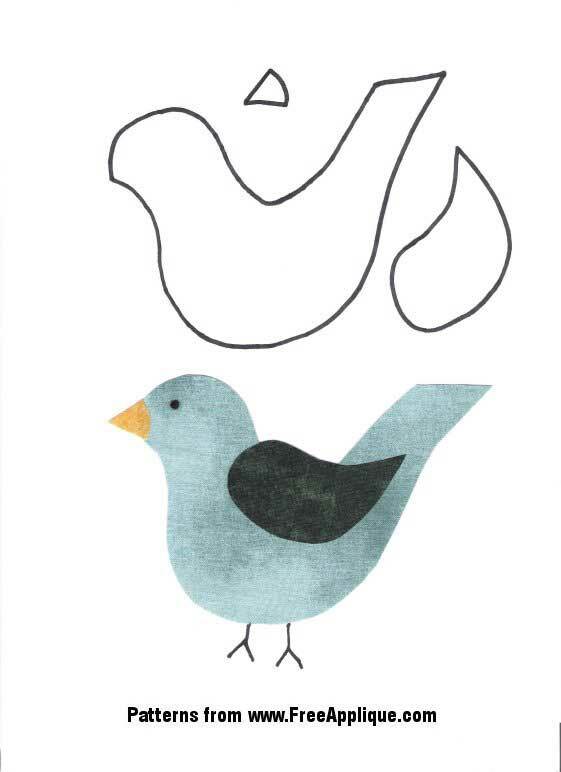 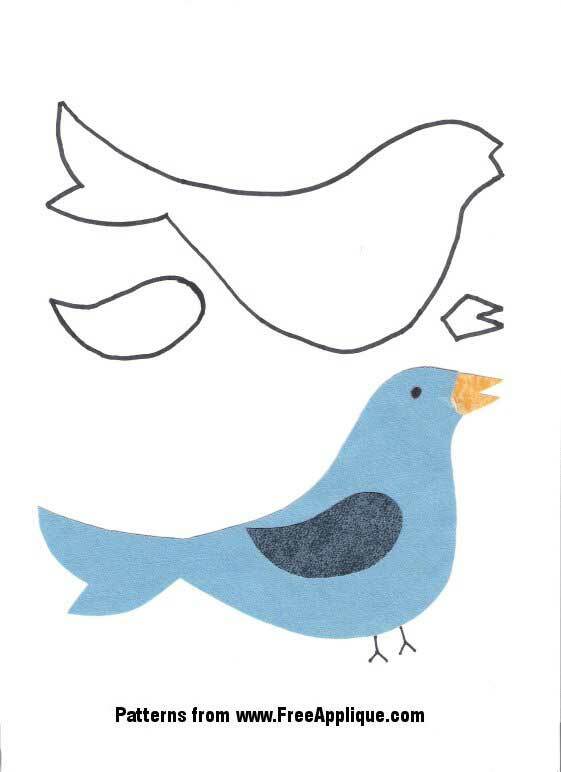 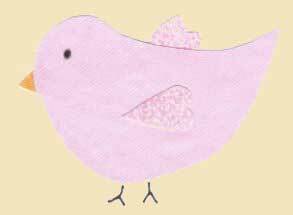 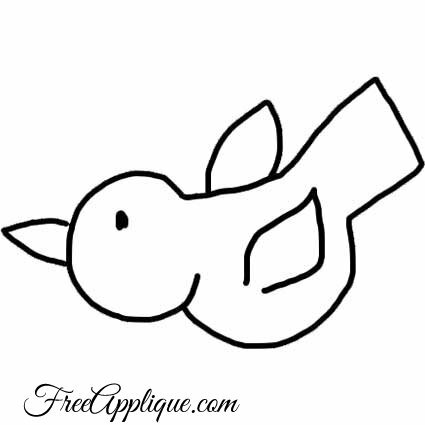 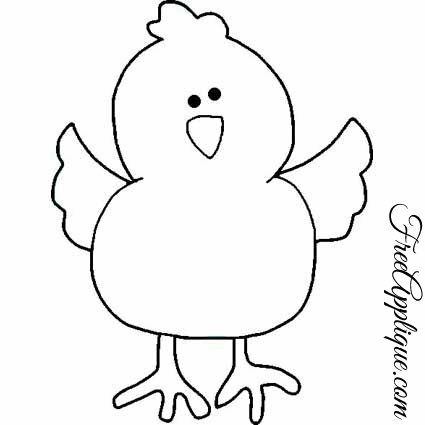 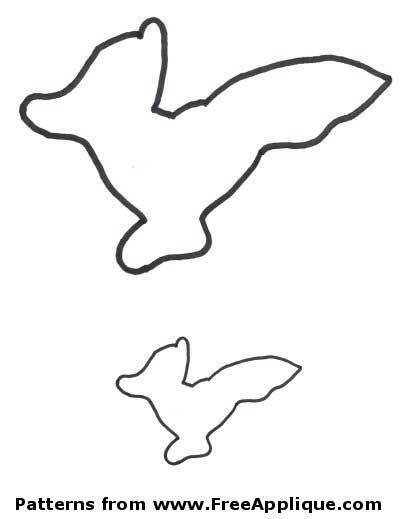 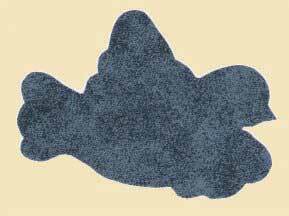 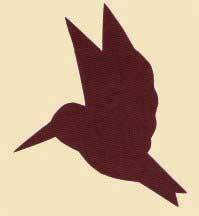 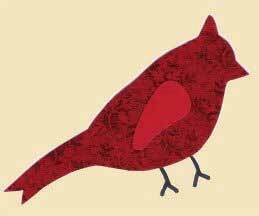 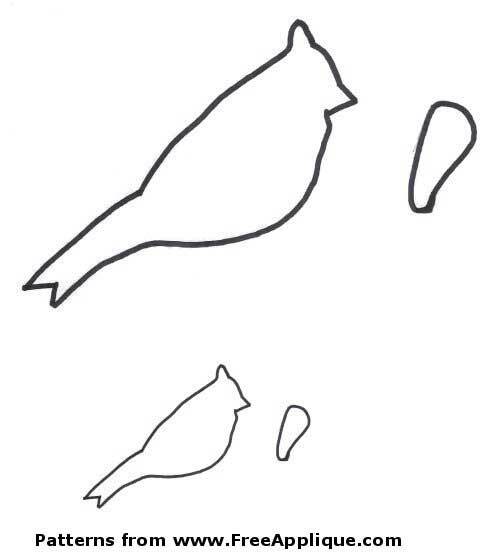 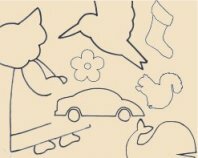 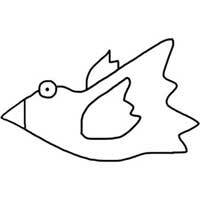 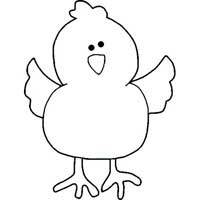 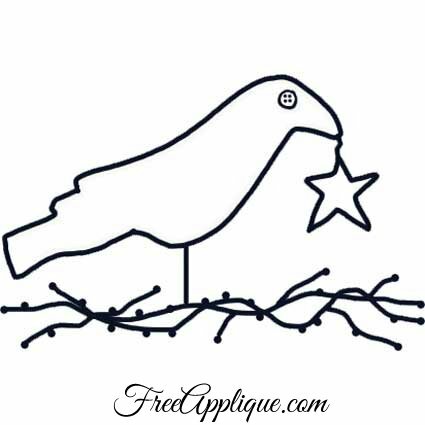 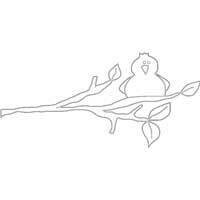 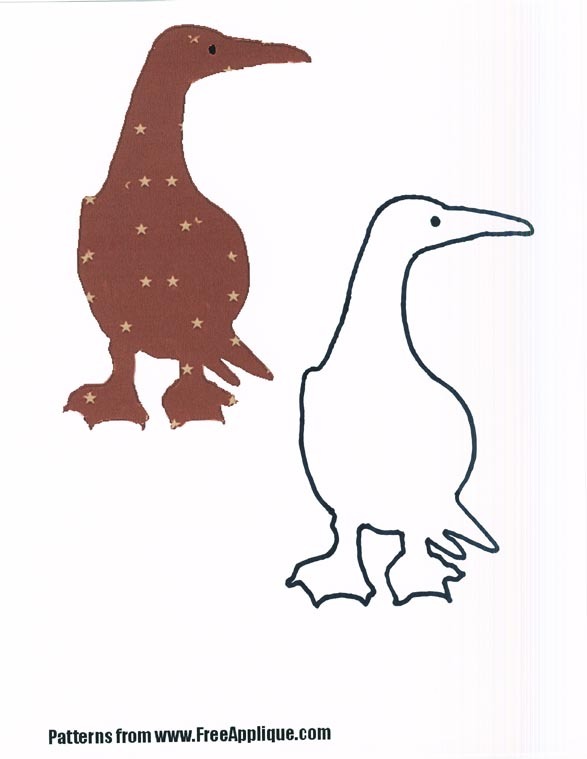 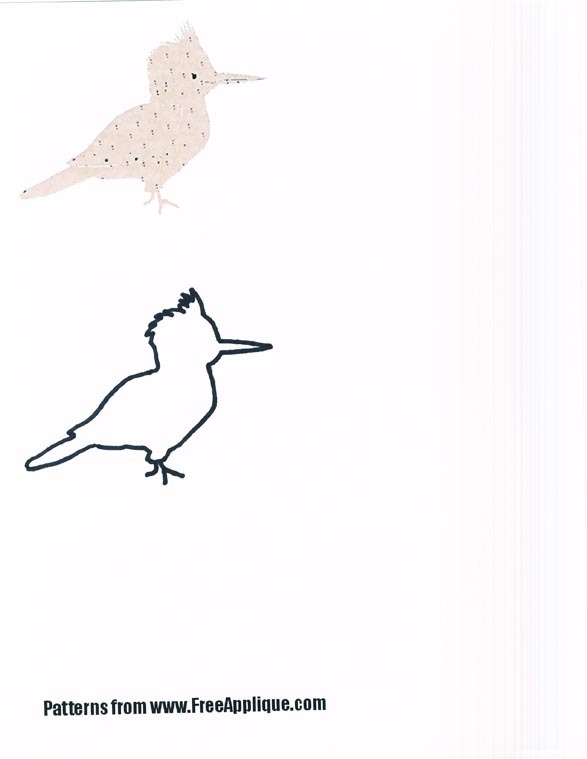 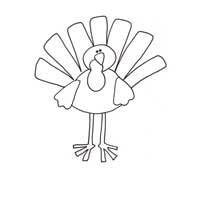 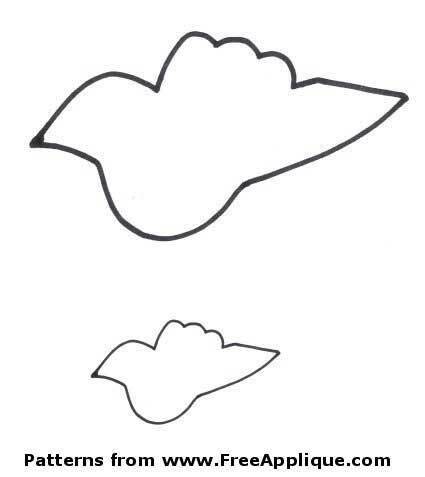 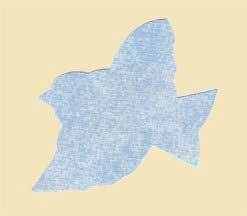 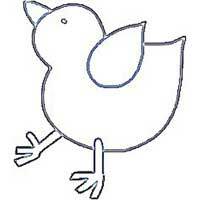 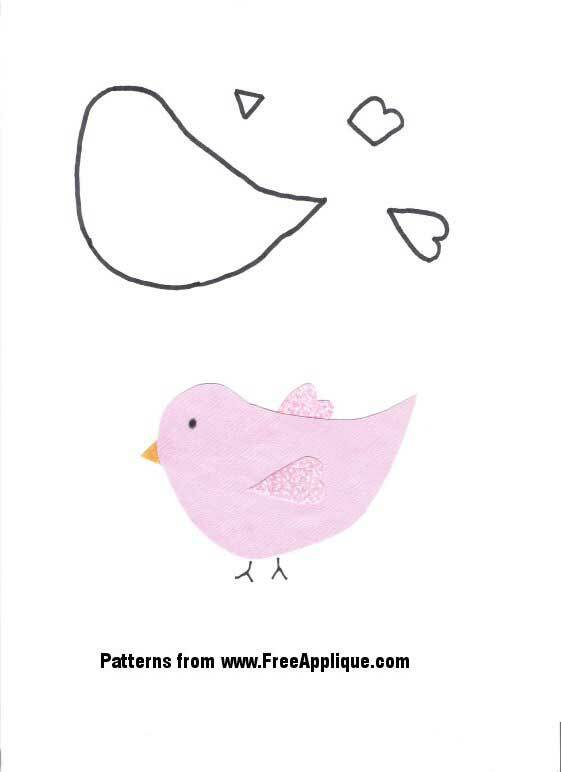 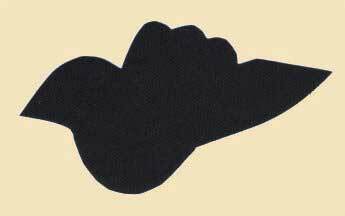 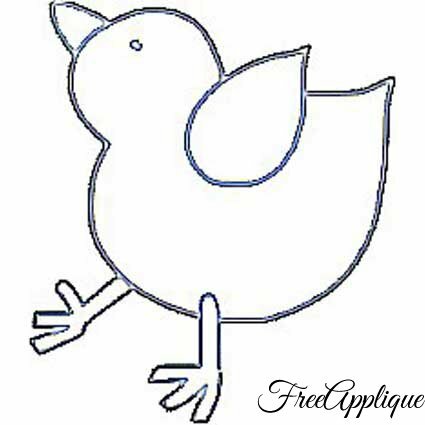 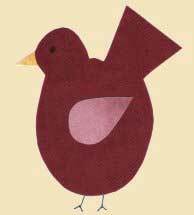 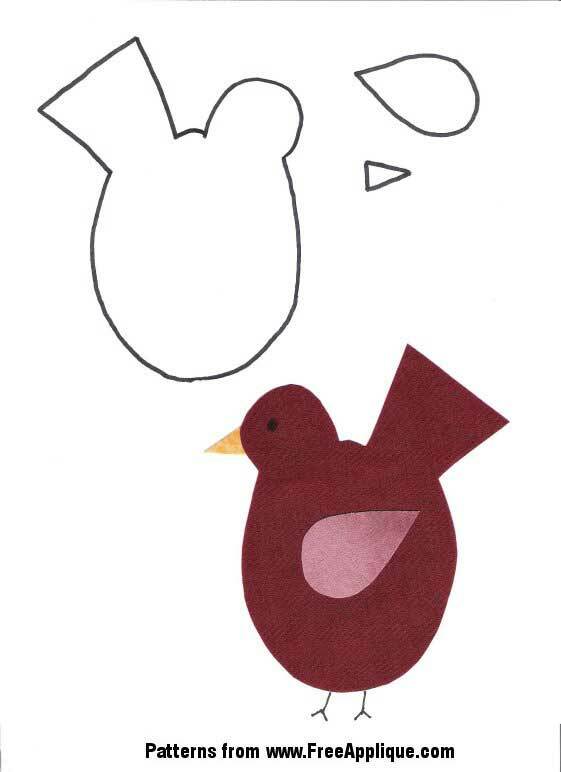 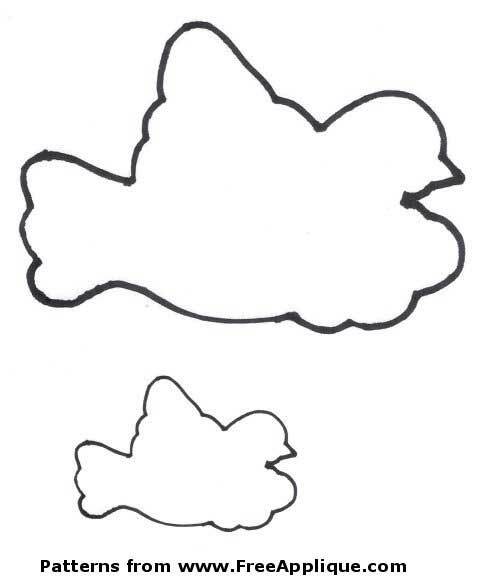 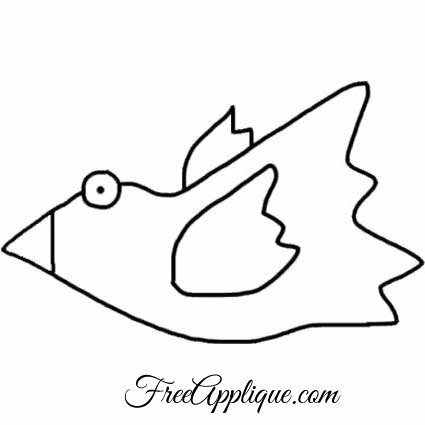 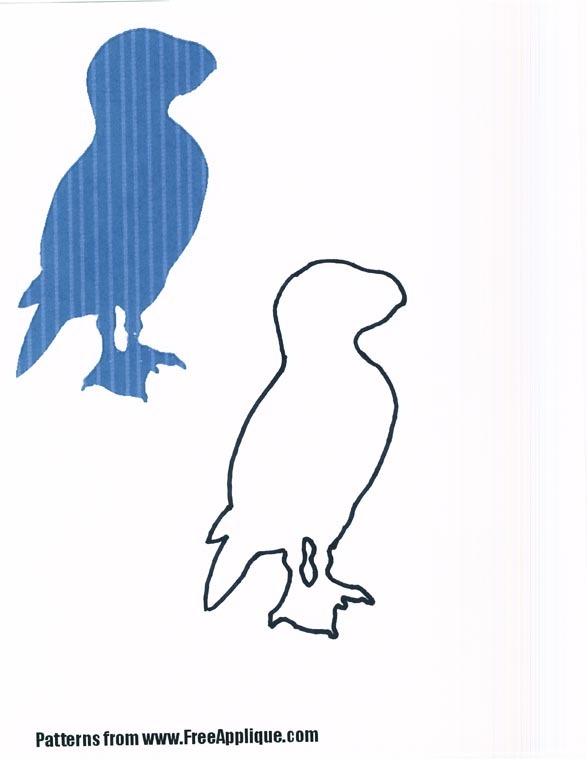 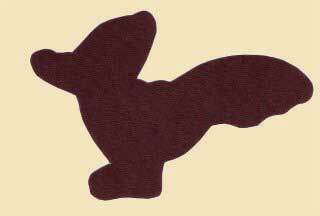 Free bird patterns and shapes to use for applique, quilting or clip art. 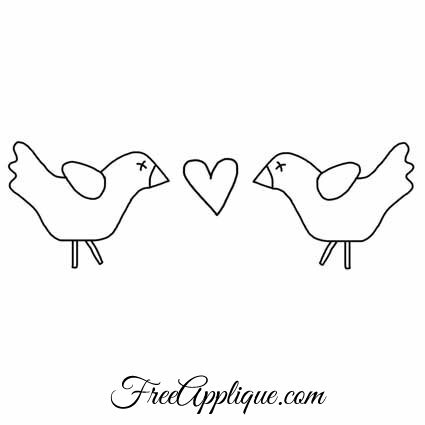 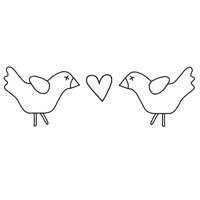 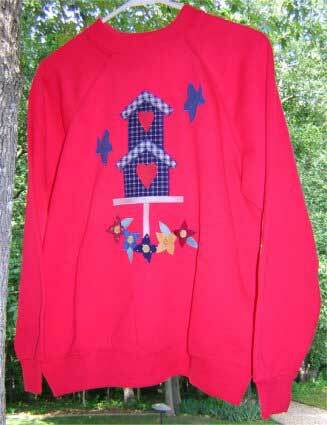 Includes love birds, turkey, prim bird, bird on a limb and more. 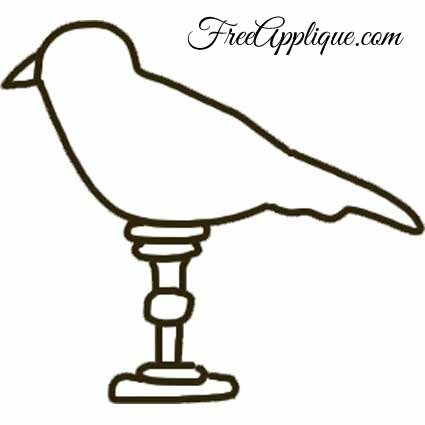 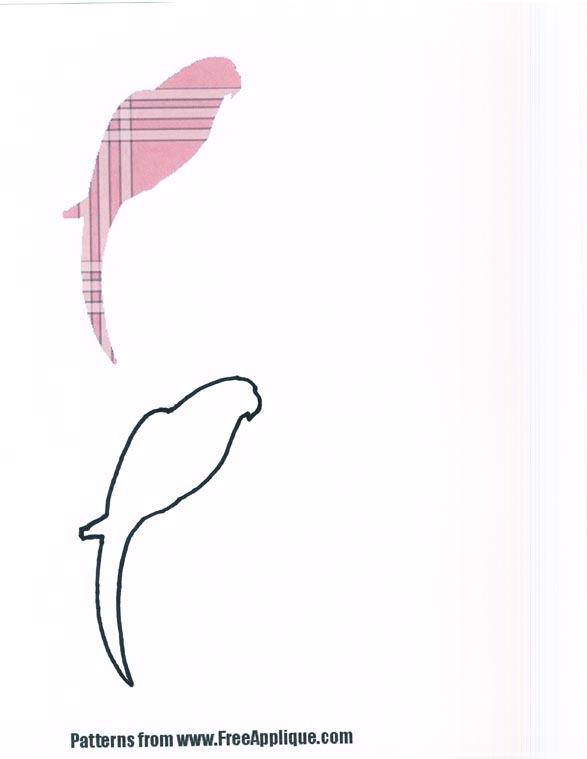 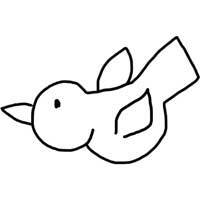 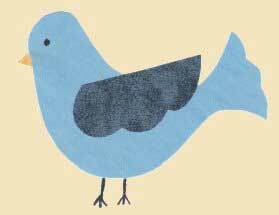 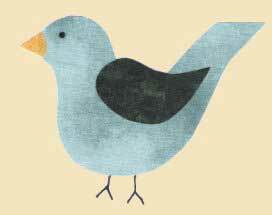 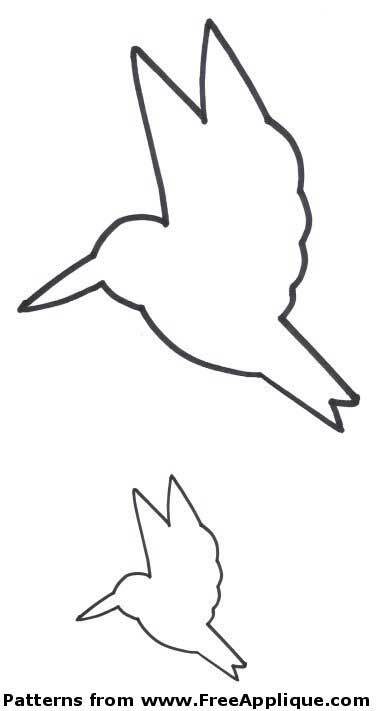 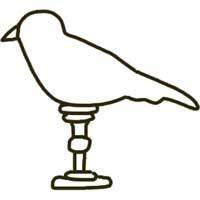 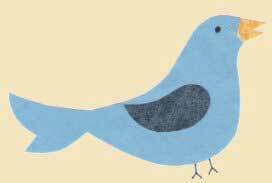 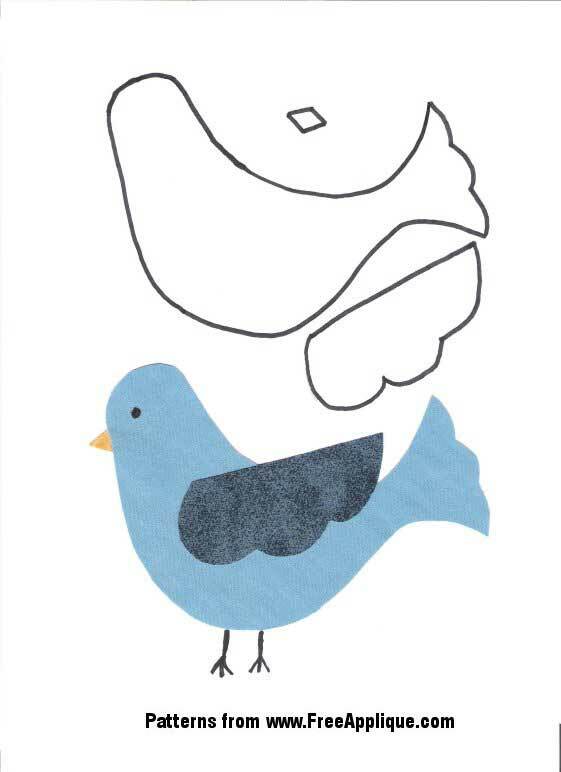 Click on the bird you want to print and the large bird pattern will open in a new printable window.